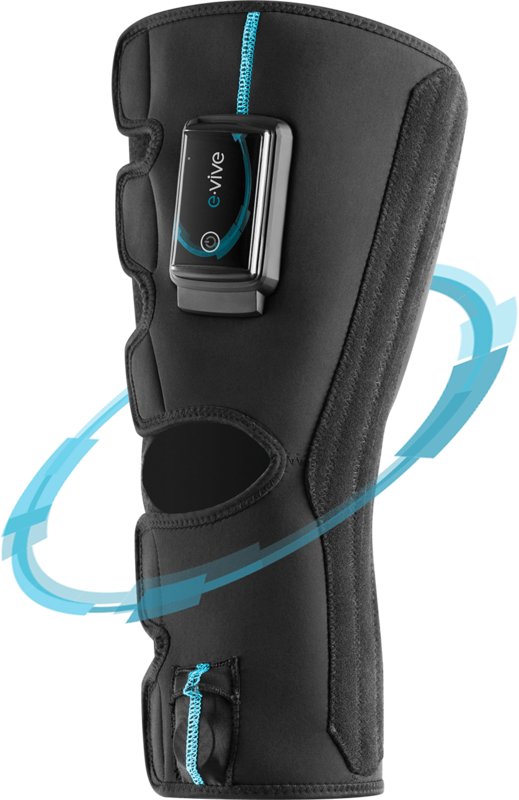 We are here to support value-based care by ushering in a new era of tele-rehab with advanced muscle stimulation solutions that engage patients with their rehabilitation from the comfort of their own homes and keep physicians connected outside of the office — to shorten rehabilitation times and deliver more predictable outcomes. We believe targeting muscle atrophy is the key to faster, more successful rehabilitation for knee surgery patients—and to making the economics of value-based care work for healthcare providers. It’s a core belief of ours that one of the keys to improving outcomes is actively engaging patients. We’re removing the barriers that prevent patients from fully engaging with the rehabilitation process. Fueled by data. Driven by insights. We’re relentlessly focused on tracking and monitoring patient progress. But that’s just the start—because we believe improving the standard of care comes from insight, not data. We’re here to give healthcare providers the products and tools for truly insight-driven care. We’re here to transform healthcare. We believe a high level of care does not have to carry a high price tag. That’s why we’re relentlessly focused on helping physicians and physical therapists deliver true, value-based care through advanced tele-rehab solutions that deliver comfortable, high-intensity muscle activation and offer healthcare providers better visibility and insight into their patient’s progress—to raise the standard of care, improve the population health, and reduce costs for healthcare. CyMedica Orthopedics was founded in January 2013 by a prominent orthopedic surgeon and experienced medical device entrepreneurs with the desire to deliver faster, more predictable rehabilitation to every patient. 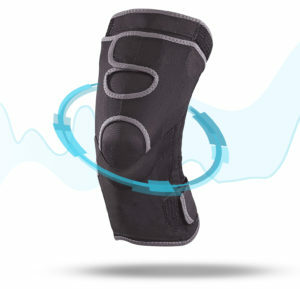 CyMedica developed and commercialized the patented CyMotion™ Technology platform, the world’s only closed-loop muscle activation system with neuromuscular electrical stimulation (NMES) therapy individualized for each patient’s comfort and convenience. CyMedica is comprised of a talented and experienced founder group, board of directors, and executive management team, all with successful operational and transactional experience.